The Project Management Professional (PMP) exam is created and administered by the Project Management Institute (PMI). Many organizations, like Project Management Training Institute (PMTI), offer training and even offer testing. The exam tests one’s ability to understand the contents of the PMBOK, the Project Management Body of Knowledge. The exam is a relatively transparent affair if you know where to look. At PMTI, we’ve taken the time to gather a lot of the information that you need. This is a very brief guide to the exam and what to expect. The exam is divided into separate knowledge areas that represent that phases of a project that the project manager (PM) is in control of. 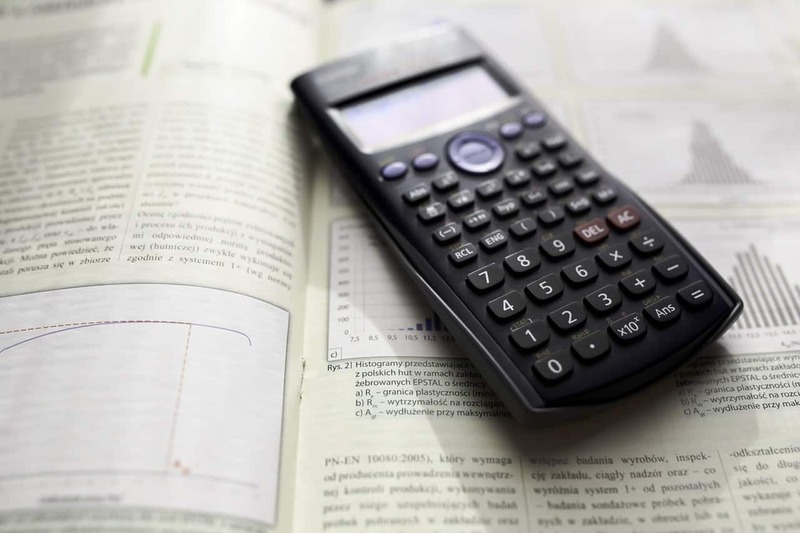 PMI releases a breakdown of the percentages of the exam that are dedicated to each stage. Each knowledge area will test your knowledge of the process group at that part of the project: initiation process group, planning process group, executing process group, monitoring & control process group, and closing process group. Each process group define the competencies that one needs to pass the exam. Initiating – 13% – The basic skills that are being tested in this section are analytical skills, benefit analysis techniques, elements of the project’s charter, proper use of estimation tools, and strategic management. All of these skills are required as part of the initial part of a project. You are given information to do a project assessment. 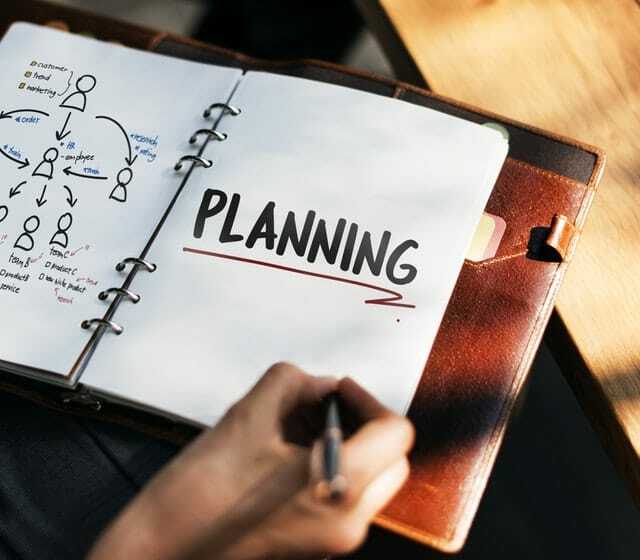 Planning – 24% – The skills that you’ll be tested on in this portion are things like change and cost management skills, communications and procurement planning, scope deconstruction tools and management planning, as well as a variety of other assessments and plans, including the important workflow diagramming. Executing – 31% – In this section, you need to make the plan happen. 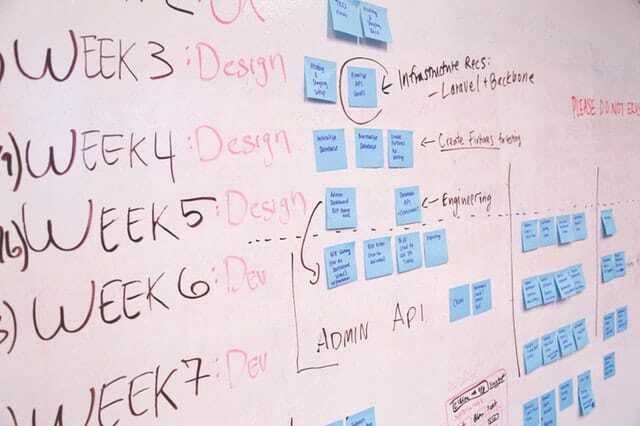 The key elements are continuous of processes, contract management, project budgeting tools, quality standard tools, and vendor management techniques. Monitoring and Controlling – 25% – Section IV will be the part where you track performance and measure the entire process. You’ll need to show an understanding of analysis techniques, like LEAN, control limits, such as thresholds and limits, and the use of EV, CPM, PERT, and Trend Analysis. Risk identification and analysis and response are all part of this section. Closing – 7% – Closing out the project will require that archiving practices are followed, that there is compliance at every level of the project and that contracts are properly closed out. Feedback, performance measurement, transition planning techniques and more are all part of the closing and will be tested. PMI lists a number of skills that are necessary to accomplish all this. While there is a large number of PM specific skills, many of the skills that they list are simply good management skills for any member of a team. Skills like business acumen, conflict resolution, and interpersonal skills are among this list. More than simply passing the PMP exam, these are skills that one must have to do well as a project manager. At the core of every great project is the fundamental skills of a truly talented manager. Using this PMP exam content outline, you should be successfully navigate each section of the test. There are 200 questions. There are divided into the percentages that you see above. There are 175 actual test questions and 25 pretest questions that are unscored. This means that your actual score is based on 175 questions. The purpose to the pretest questions is to allow PMI to monitor the performance of the questions before they’re added to the test permanently. The exam for PMP is the most difficult and detailed exam of its kind. There are other exams and certifications, but this is the state of the art. There are only around 800,000 certified PMPs in the world, in spite of tens of thousands of working project managers. A PMP certification sets you apart as someone who not only knows the job but understands the set of global standards that have been created. You are able to work anywhere on the planet accomplish the job with teams from anywhere on the planet. Personally, PMP certification can increase your salary and your job security. It’s also a powerful tool for getting hired on a gig-basis, allowing you to be a freelancer. The best way to be sure that you pass the PMP exam is to work with a training program that can make sure that you’re ready for the exam when you walk in. The PMBOK is thorough, but somewhat dry. Learning with a great training program can make the PMBOK come to life. AT PMTI, we have our PMP boot camp. 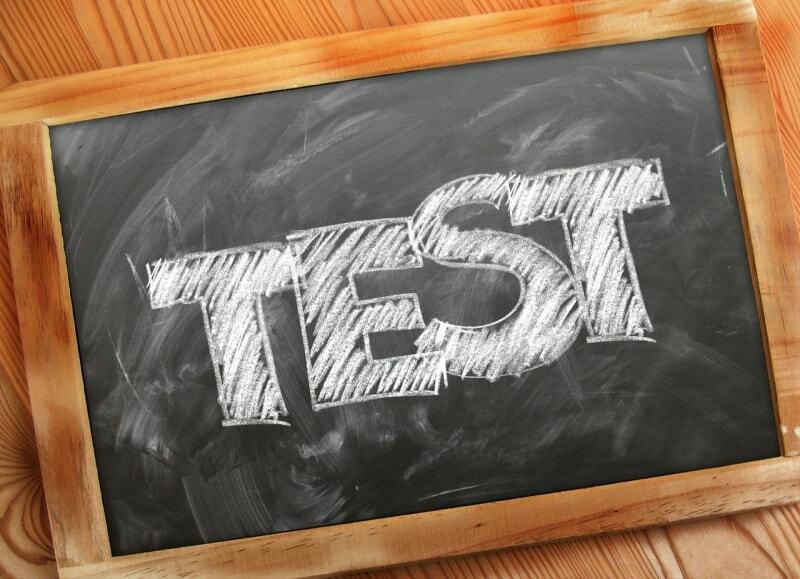 It’s a 4-day program that takes you right up to your testing date. The advantage is that everything you’ve learned is fresh in your mind. Go to www.4PMTI.com to learn more and get started. 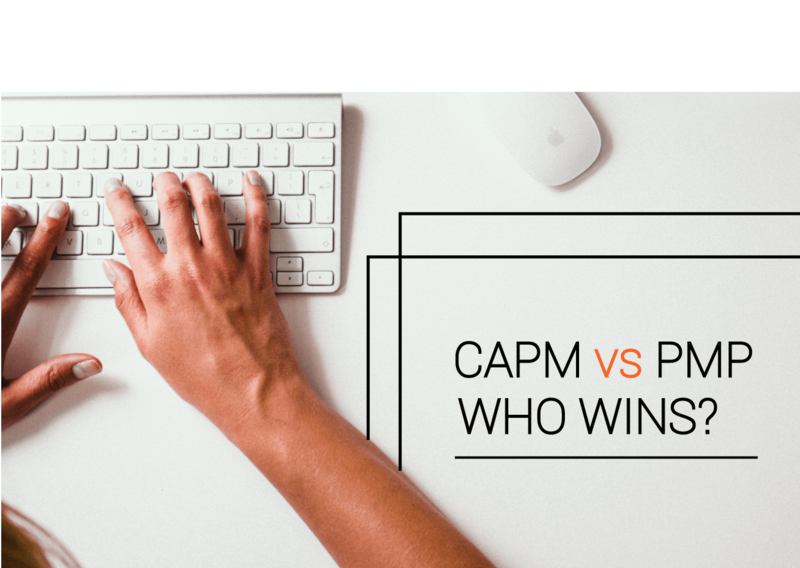 CAPM vs PMP, Who Wins? What does the Project Management professional PMP® Certification Exam Constitute and Why is it Challenging?